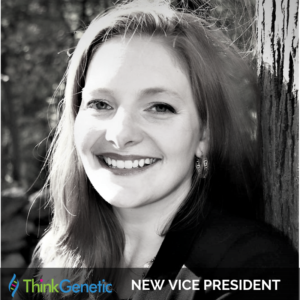 BOSTON, Ma., April 2, 2019 (Newswire.com) – ThinkGenetic, Inc. (www.ThinkGenetic.com), is excited to announce the promotion of Ruth O’Keefe to Vice President, Marketing and Patient Advocacy. 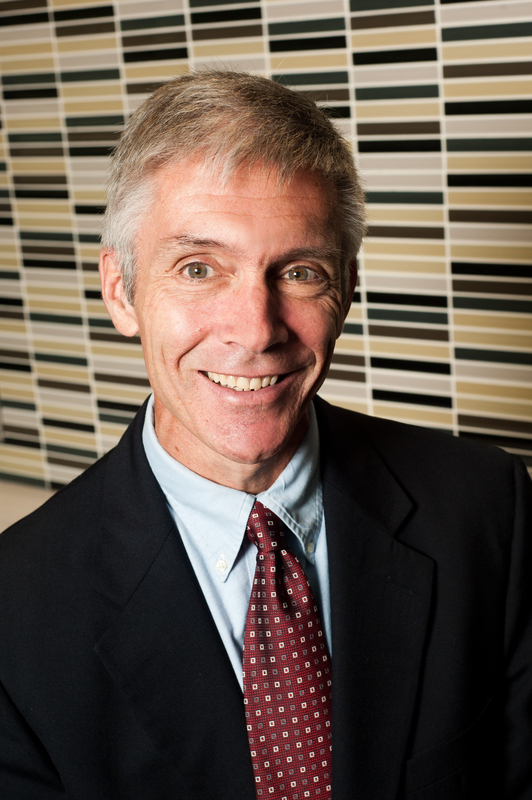 ThinkGenetic, the creators of artificial intelligence-driven patient and physician solutions to help decrease the time to diagnosis for individuals affected by genetic conditions, has recently appeared in the news after closing a $1.5M investment round, sparking a round of interviews about the company and its mission. 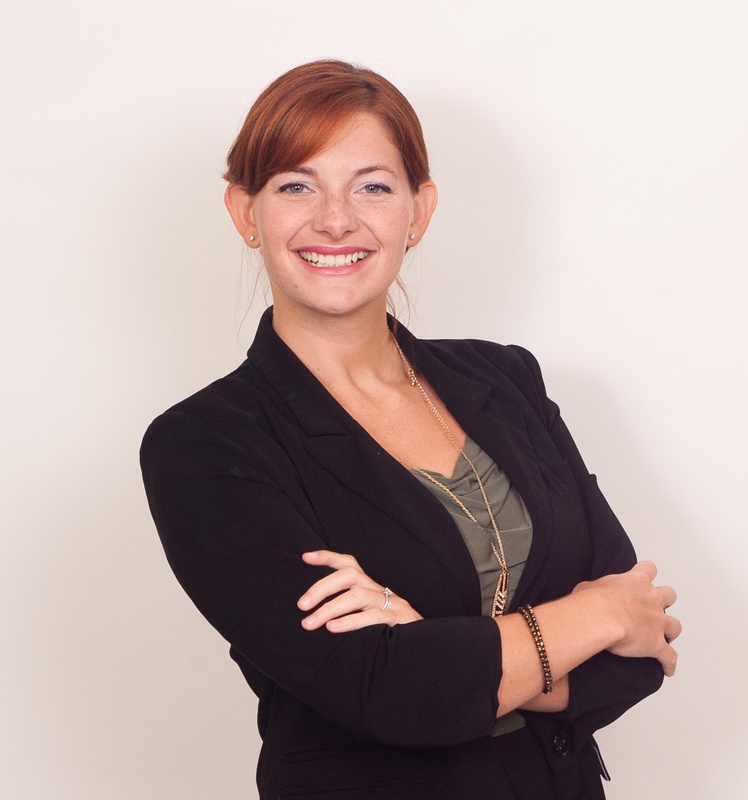 In her new role Ruth will lead the development and execution of ThinkGenetic’s overarching marketing and advocacy strategy including defining and standardizing best practices for community engagement and managing the team creating educational content for users. Ruth O’Keefe completed a Bachelor of Arts degree from the University of Hartford where she held a double emphasis in Advertising and Public Relations. She was awarded Excellence in the Study of Advertising from the same establishment. ThinkGenetic locates individuals with diagnosed and undiagnosed genetic diseases using artificial intelligence (AI) solutions. Co-founded by a patient advocate and a genetic counselor, we know firsthand that people can wait a long time to receive a genetic diagnosis. People also have the power within themselves to shorten this diagnostic odyssey. ThinkGenetic helps individuals harness this power by offering trustworthy information to guide them to the help they need, faster. Undiagnosed individuals, patients, and families are our focus and this sets us apart. For more information, visit http://www.ThinkGenetic.com.